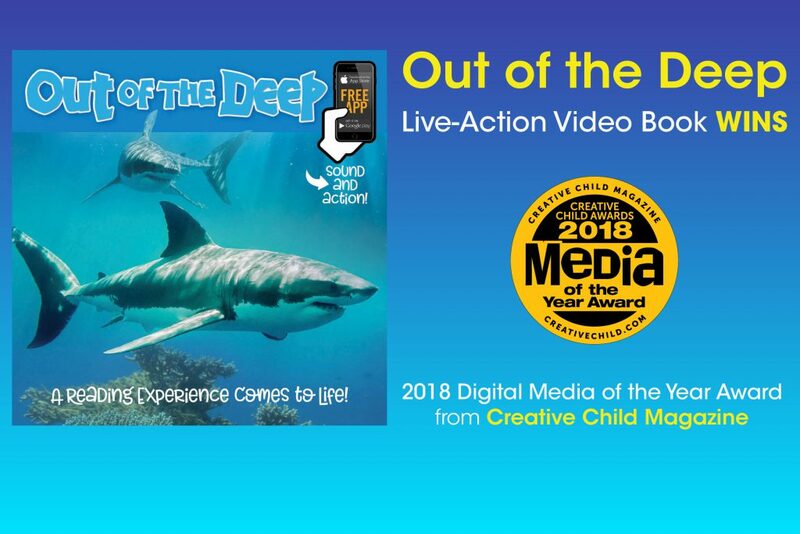 Out of the Deep is an interactive book that brings the reading experience to life as kids read and then engage with 8 live-action videos about ocean animals. Simple instructions are provided on how to use a smart phone or tablet to activate the videos after downloading the free WOWBooks app. Also included with purchase of the book are 8 free song downloads that complement the theme of Out of the Deep, plus an audiobook of the story. Retail Centric Marketing, under the brand Dreamtivity®, is a manufacturer and publisher of innovative arts and crafts products for retail. They have vendor agreements and relationships with most major U.S. retailers including Target, Walmart, and Dollar Tree, and have successfully implemented full programs. Led by a team of experienced product development executives, Dreamtivity® products are catching on in a big way! 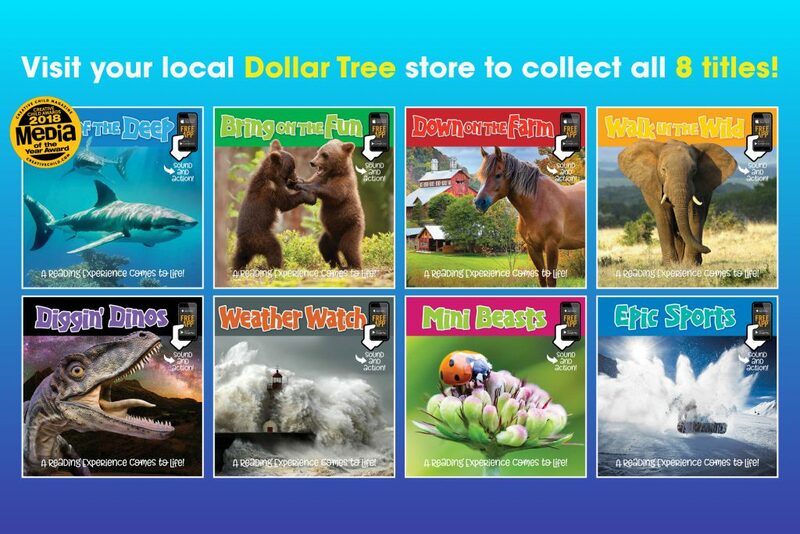 Over the past 30 years, Kim Mitzo Thompson and Karen Mitzo Hilderbrand, known as the Twin Sisters®, have been writing and producing educational and inspirational products for children. With more than 50 million albums sold and over 170 awards, including nine Record Industry Association of America (RIAA) certified Gold albums and one Platinum album, Twin Sisters® positions itself as the leader in children’s educational music.